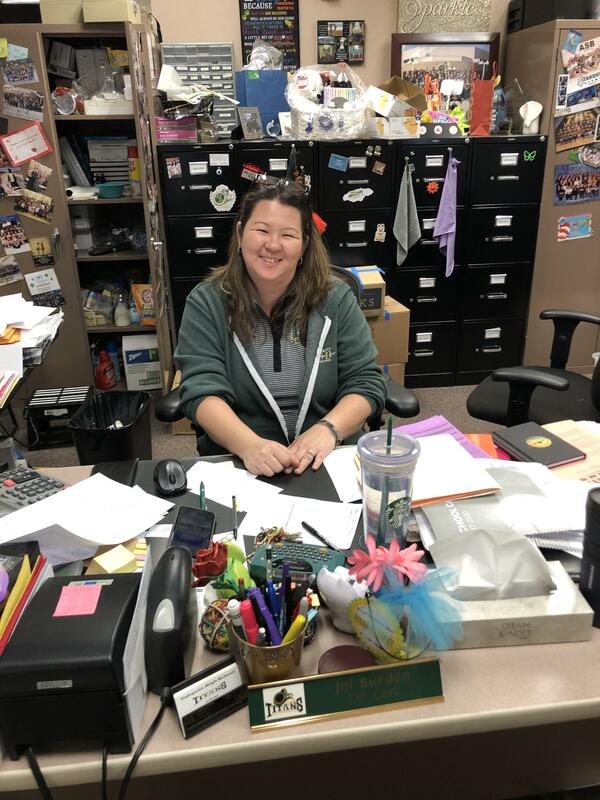 W. I. C. O. R.
ASB Clerk Joi Burden shows continual dedication to creating and maintaining a positive school culture. She volunteers countless hours, and you can find her helping at every event. Joi is a positive role model for students and staff, and Tahquitz is grateful to Joi for her continued efforts to brighten the campus. Thank you, Joi!